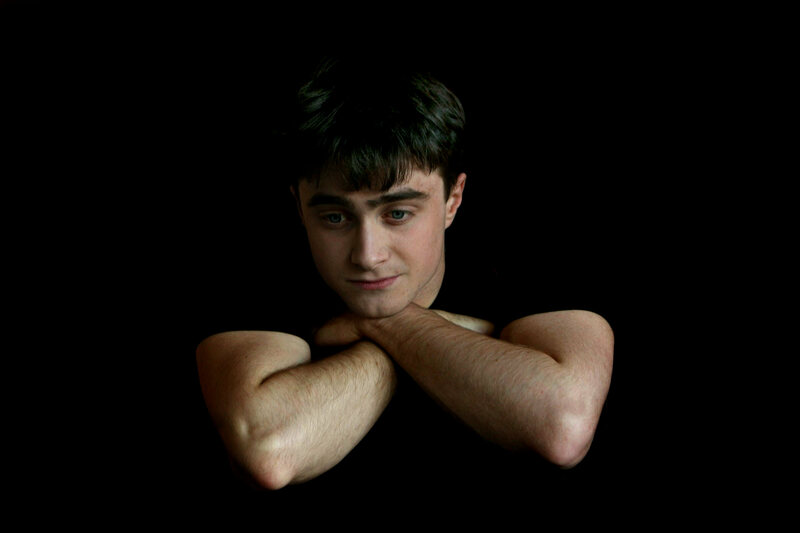 2007-Sydney Shoot # 4 (HQ). . HD Wallpaper and background images in the डैनियल रैड्क्लिफ़ club tagged: radcliffe daniel. This डैनियल रैड्क्लिफ़ photo might contain त्वचा, skintone, नंगा रंग, आंशिक तन, निहित नग्नता, स्कंटोन, नग्न रंग, आंशिक नग्नता, and अव्यक्त नग्नता.